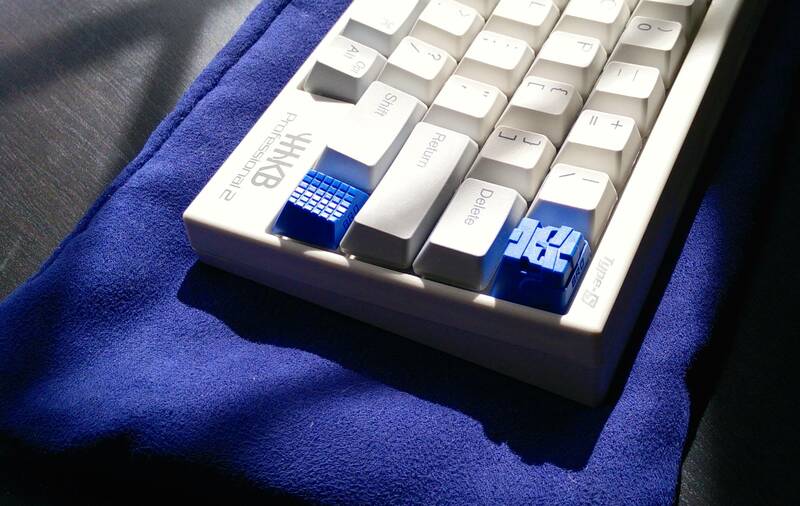 This is a GB for Gateron Switches, those magical MX-compatible switches you've been hearing all about. Pricing will start at $0.24/switch, and will go down depending on the pricing tiers we can hit. If we can hit 20k (a large order, I know) price will drop to $0.16/switch. I'd like to ask just to make things a little easier that everyone order in 10s. Orders will close March 12th at 11:59 PM EST. Invoices will be going out periodically, and you will have til the 16th to pay it. Orders should be shipped out by April 1/2. We are ordering from Gateron directly, and Shadovved will be sorting and shipping them. There will be a $3.5 handling fee. Thanks for running this GB by the way! So I somehow forgot to include a space for address and paypal. So if you've already ordered, just pm me please. Any more details? ETA after order deadline is? Are these coming from manufacturer or vendor? And to clarify they are shipping to individuals from Singapore directly so you wont be sorting and re-shipping? Are you basically collecting orders and money then forwarding to a reseller?? My money needs more details. Who is the user from Singapore that's handling the shipping? OP updated again, Shadovved with be handling sorting and shipping. I will be in very soon, thank you for putting the GB together. If we can hit the 20K tier that would be awesome. Count me in for 250! Thanks for working really hard to make this GB happen Hwood. I know MD ****ed you over a bit, but we all know who will end up running the better GB. At MD you are forced to order in hundreds, the shipping is a steal and you should wait for the product to circumvent the world before it reaches you. And the price is higher, because they keep the benefit of getting lower prices due to higher volumes. I'm in for 120. It's much cheaper than the massdrop. Prefer the look of these to the Matias I was looking at for a DIY build. I'll probably add more to my order if we get close. how are we with numbers? If you get more than 20k will the price go down even more? I'll go through this rather than going through MD. However, this drop has made me really want to build a Gateron build this year. 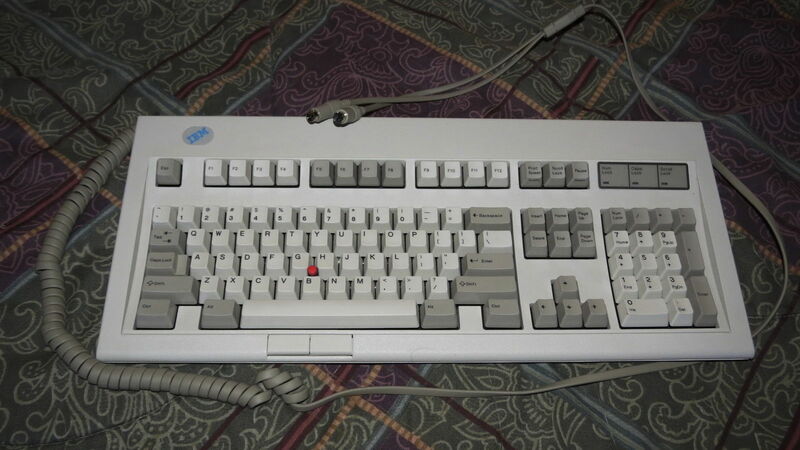 The real funny part is a lot of people claim that Cherry MX switches are the end-all-be-all switch, when stock Cherry's don't even feel all that good. Hard to go with anyone else besides you since you did so much research on it. 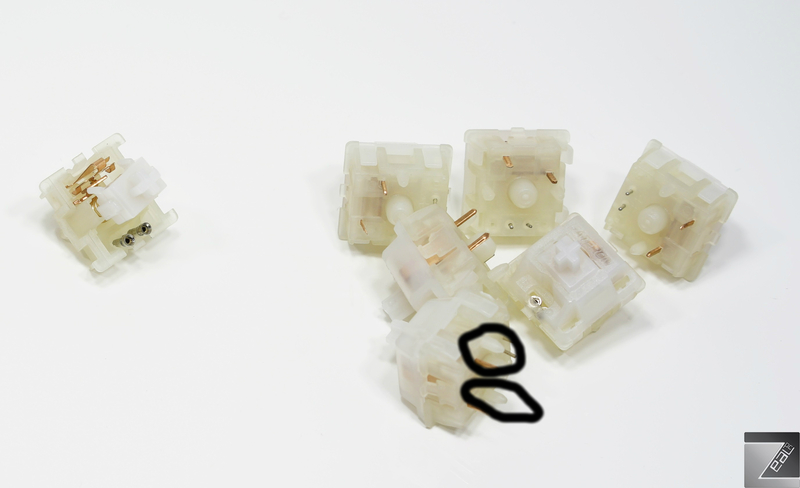 I'm pretty new to the whole switches game, MX has PCB and plate mounted categories when you try to order switches, does that matter for Gateron? Gaterons are PCB mount only, but they can be made into plate mount by clipping them! The massdrop "deal" makes me chuckle. I'm not sure why I'm still subscribed to their emails. Can't decide on which switch to order! -in for 100 blacks atm. is the reduced price point at 20k per switch or total amount of orders? Love it. Thank you so much. Planning for the future... I just filled out the form for 120 switches, if impulse gets the best of me, should I fill out another form to add more, or should I be doing something else? What do you mean by clipping? I might get in on this if I can find a pcb and caps I can fit in my budget, since I don't want to just have switches laying around. 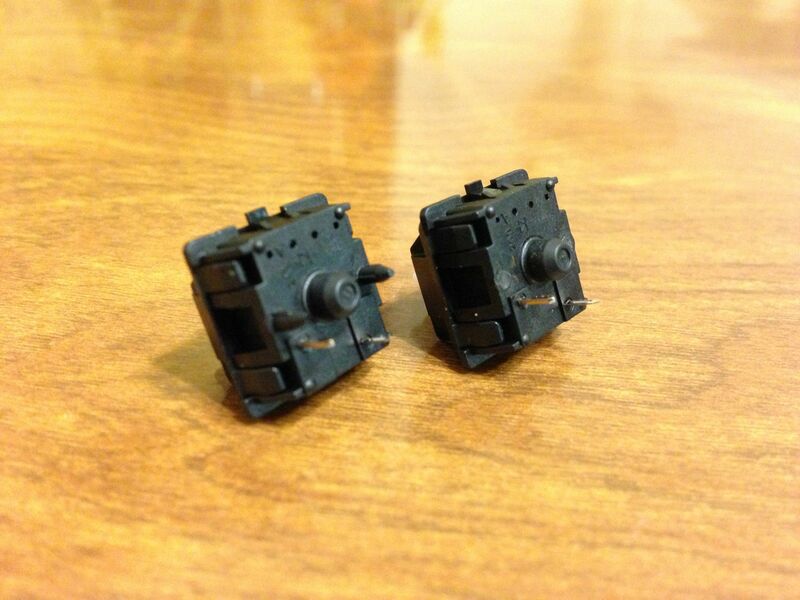 Will definitely be placing an order for 100 Blacks, and possibly a smaller number of whatever seems worth trying. Thanks for running this GB, the prices (for the switches and shipping) are amazing. If you plate mount and the PCB doesn't have holes for the legs on the bottom of the switch housing you simply clip those two plastic legs off with a pair of cutters. See those extra legs on the PCB mount switch? Clip those off and then bam! You have a plate mount switch. I'm interested to see how much space 20,000 switches take up. Hopefully, we see some pics. Oooohhhh thanks for the pictures everybody! If we get to the lower price point I'll probably put in another order for 120. 1. Have you ever done a GB before? 2. Are .24 and .16 the only price points? or are there prices in the middle? 3. Is the ship date to the GB participants? or from the factory to Shadovved? 4. When is payment taken/when will my card be charged? Ok I'll order later today. Page created in 0.111 seconds with 71 queries.